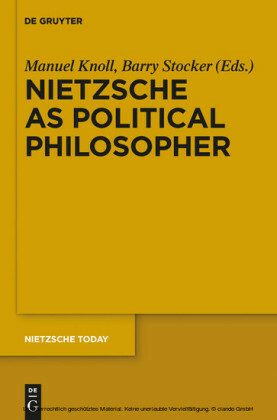 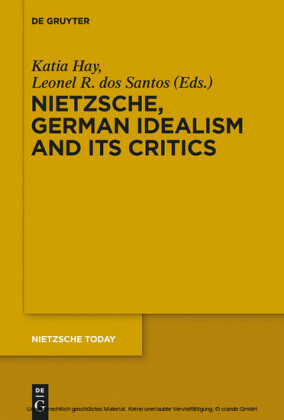 This volume is the first to adress in a comprehensive way one of the main issues raised by Nietzsche's thought. 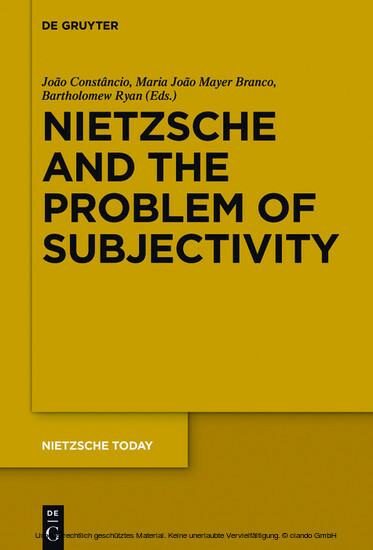 The problem of subjectivity has become crucial in recent debates in Nietzschean scholarship and is key to understanding Nietzsche's relation to modern philosophy, as well as his tremendous impact on philosophy from the time of his death until today. The collection assembles 25 essays by some of the finest Nietzsche scholars. 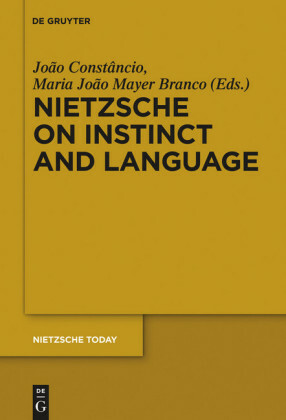 João Constâncio , Maria João Mayer Branco , and Bartholomew Ryan , Universidade Nova de Lisboa, Lisbon, Portugal.